The Fan Yong zoo is releasing a mini-album on April 10th. Singer Yong zoo will release his mini-album "This Time" on April 10. After the release of the mini album on April 10, Yong zoo will hold a fan showcase to commemorate the release of his first mini album at 8 p.m. at Hyundai Department Store Culture Hall in Apgujeong, southern Seoul. Prior to this, it will open at 7 p.m. on the 27th at Melon Ticket. It was the first release of a mini-album since his debut. 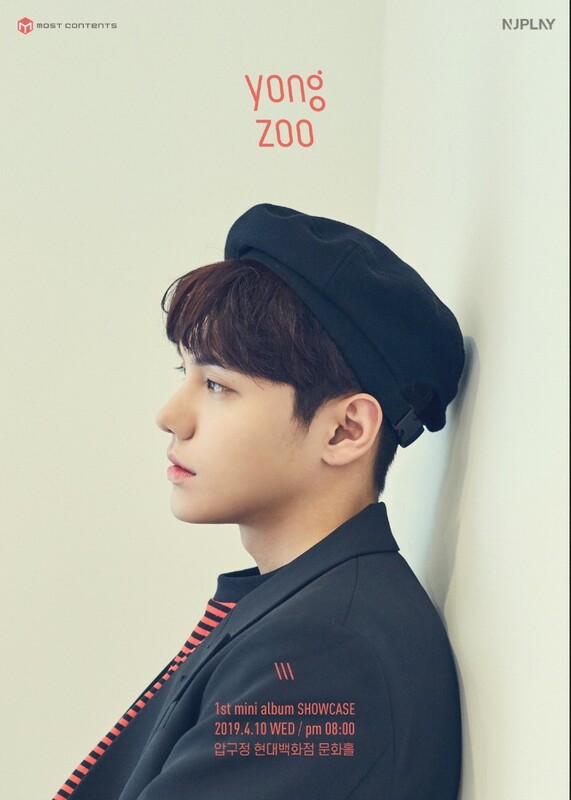 Yong zoo's upcoming album includes the title track "This Time," as well as his own written song which was pre-released at the "The Fan" concert. Some of the songs will be added to the list of songs that were loved by many people when they participated in "The Fan." Especially, Yong zoo is drawing more attention as it is known to be the first to unveil its new album title track "This Time" at a fan showcase to be held at 8 p.m. on the day of the song's release. The fan showcase is known to be the first event officially held with fans, adding to the speciality. It will also be staged at Yonsei University on April 6 at the 2016 LOVESOME Festival. Yong zoo's first fan showcase will open at 7:00 p.m. 27 through Melon Ticket, and the ticket price will be 22,000 won for all seats and can be booked up to four for one person.